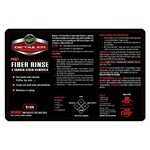 Meguiars G-11920 Quik Suds, 20 oz. 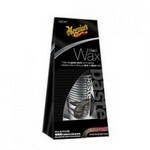 Meguiars G-18211 Ultimate Paste Wax - 11 oz. 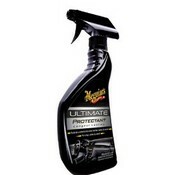 Meguiars G-18216 Ultimate Liquid Wax - 16 oz. 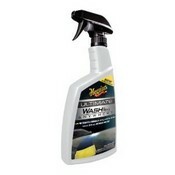 Meguiars G-18516 Gold Class Leather and Vinyl Cleaner - 16 oz. 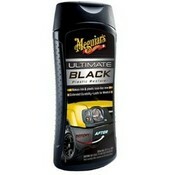 Meguiars G-18616 Gold Class Leather Conditioner - 16 oz. 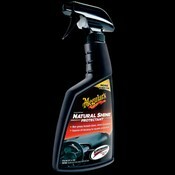 Meguiars G-2016 Convertible Top Cleaner - 16 oz. 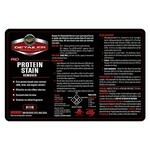 Meguiars G-4000 Supreme Shine Hi-Gloss Wipe - 25 pcs. 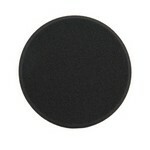 Meguiars G-4100 Natural Shine Protectant Wipe - 25 pcs. 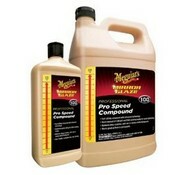 Meguiars M-2164 Synthetic Sealant - 64 Oz. 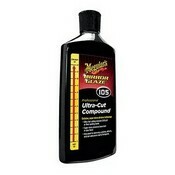 Meguiars M-4901 Heavy Duty Oxidation Remover - 1 Gal. 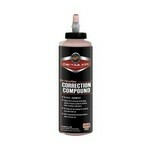 Meguiars M-6732 Marine One-Step Compound - 32 oz. 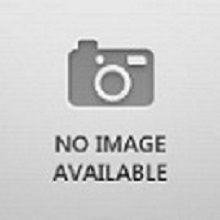 Meguiars G-4116 Natural Shine Protectant - 16 Oz. 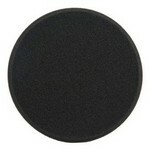 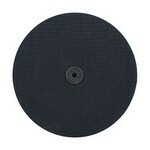 Meguiars DBP3 Soft Buff Da Backing Plate 3"
Meguiars DFF5 Soft Buff Foam Finishing Disc 5"